Discount coupons to local arts and culture events in 2019. 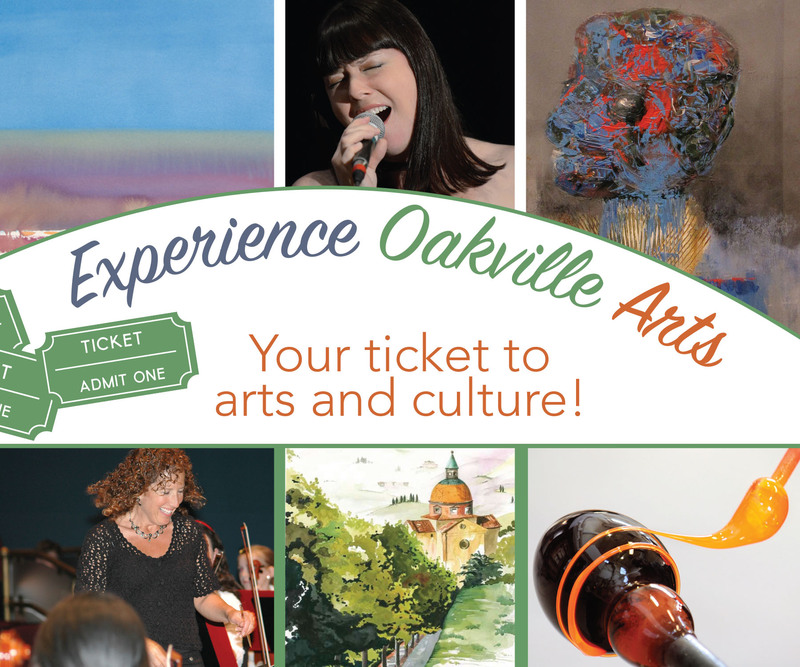 Pick up a copy at the Oakville Arts Council office or at one of our brochure racks at Hopedale Mall (outside Metro), Glen Abbey or River Oaks community centres. Proceeds from copies purchased through our website go to support the Oakville Arts Council. Only 500 copies in circulation. Don't wait to get yours!